Once a month we focus on a data related topic to help organisations navigate through the opportunities and responsibilities in the age of digital transformation. “Change will never be this slow again” is a phrase you’ll see popping up in media and technology articles regularly. The use of digital technologies is changing how we do almost everything. Using smart phones, surfing the web, and moving around our communities generates vast and increasing amounts of data as we go about our lives. Predictions around the IoT – Internet of Things (almost everything we use will be connected to the internet), Smart Cities, autonomous cars, drones, tracking our own health statistics and our use of data and analytics point to the potential for Public Good or a dystopian future depending on your outlook. In voluntary and community organisations we’re always looking for more efficient and innovative ways to do things for the people we support or represent. Digital transformation is part of most organisations objectives and we're all collecting more data - with that comes increased responsibility around data protection and information governance. To help navigate through the opportunities and responsibilities of our increasing use of and reliance on data and digital services we are launching Data Fridays – monthly sessions looking at a broad range of topics including Direct Marketing, Information Rights, FOI, Open Data, Big Data, Cyber Security, Data Analytics, Data Visualisation, Data Protection (including updates on the upcoming EU reform). We’re delighted to be working with the ICO (Information Commissioners Office) to provide the core sessions and we will be adding other specialists to the agenda throughout the year. The sessions are listed below and some are already open for bookings. 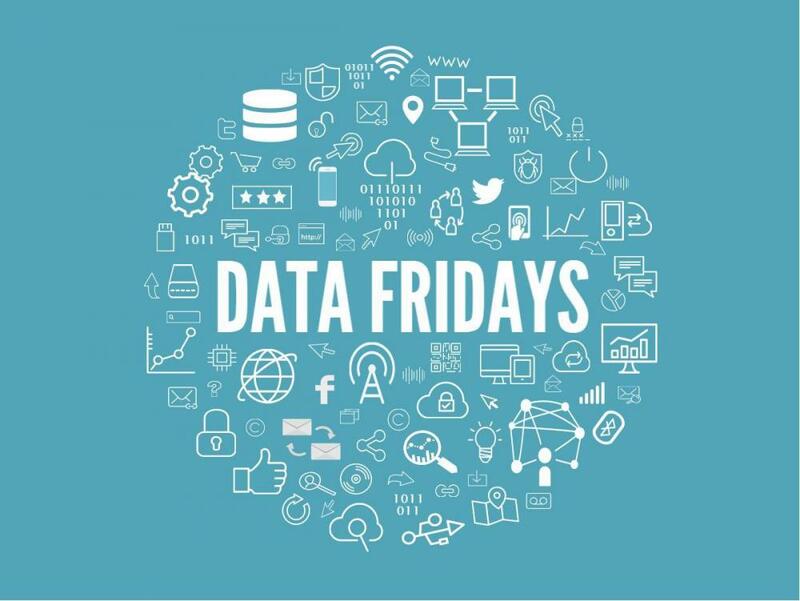 For more information on our Data Fridays sessions or our work on Open Data, get in touch.